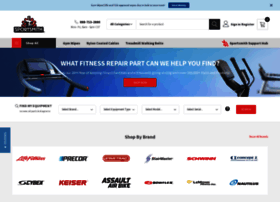 SPORTSMITH, Fitness Equipment Parts & Products Superstore! We are dedicated to helping you maintain your fitness equipment as cost effectively as possible. We offer 1000's of quality parts for cardio and strength equipment.